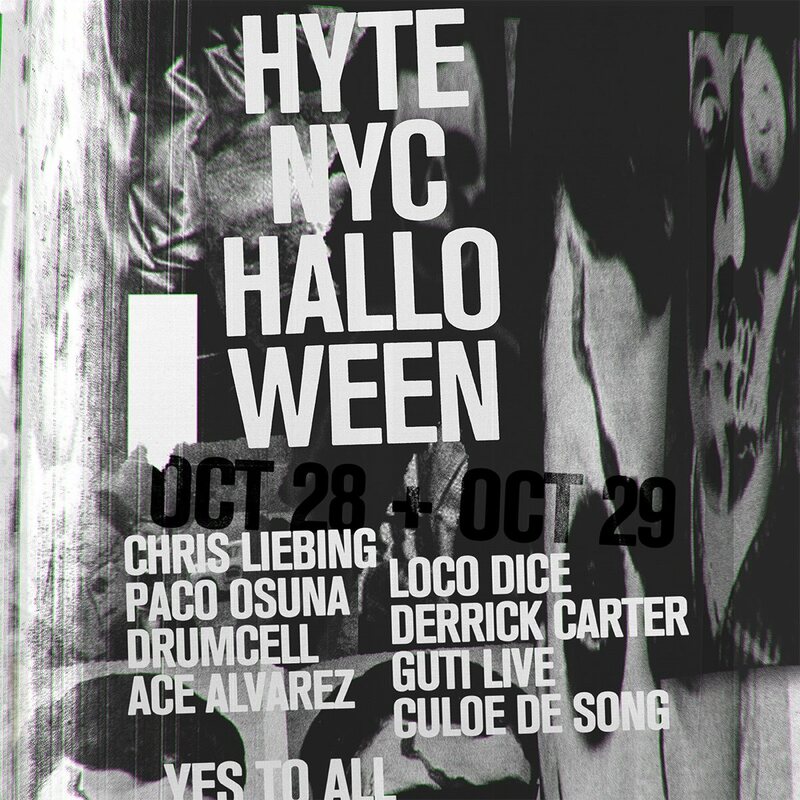 Famed Ibiza brand, HYTE, is bringing a Halloween installment of its techno event series to a warehouse in Brooklyn, New York, on Fri., Oct. 28 and Sat., Oct. 29. Saturday’s headliner and the main attraction, Loco Dice, is a master of mixing creative techno melodies that the crowd gets lost in, with hip-hop and house as his roots—giving him a unique and distinct sound. Loco Dice is very talented and respected for his ability to tell a story within the multiple loops that techno constitutes of, with each and every one of his sets being expertly thought out. Loco Dice is a staple in Ibiza summers and HYTE parties all over the globe. 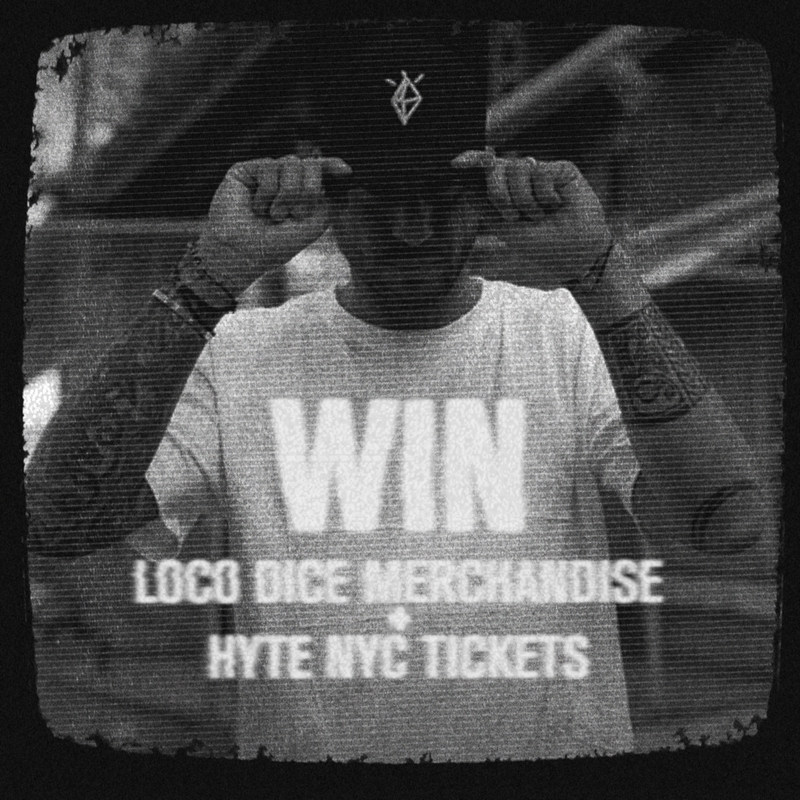 Have a look at some official Loco Dice merchandise at shop.locodice.com or the official Instagram, here. All entries must be submitted by Thurs, Oct. 27th at 11 p.m. EST. For more information or to purchase tickets, visit hyte.net/event/hyte-newyork/. Follow HYTE Festival on Facebook, Twitter, and Instagram.